Karthi is the popular actor of South Indian Film Industry. 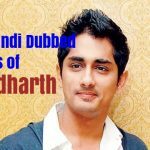 He is the younger brother of actor Suriya. 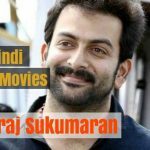 Apart from being an actor, he is also a playback singer and has sung some famous Tamil songs like Kandha Kaara Vadai of his film ‘Saguni’ (2012) and Mississippi from his movie ‘Biriyani’ (2013). 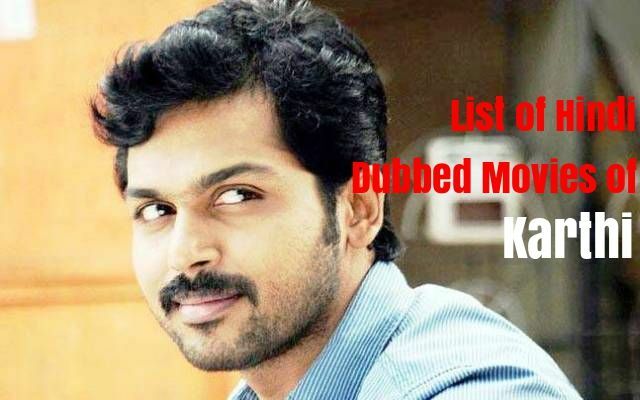 Karthi has done many Tamil films and here is the list of Hindi dubbed movies of Karthi. Aayirathil Oruvan (2010) is an Indian Tamil-language adventure film written and directed by Selvaraghavan. The film stars Karthi, Reemma Sen and Andrea Jeremiah in the lead roles with Parthiepan playing a pivotal role. The film was average and dubbed into Hindi as ‘Kaashmora’. Plot: Chandramouli, a famous archeologist, goes missing while on a research expedition. Anitha, a government officer, and Lavanya, Chandramouli’s daughter, embark on an adventurous journey to find him. Alex Pandian (2013) is a Tamil action film and directed by Suraj that features Karthi and Anushka Shetty in the lead roles, while Santhanam, Milind Soman, Suman, Prathap Pothen and Nikita Thukral among others play pivotal supporting roles. The film was a flop and dubbed into Hindi as ‘Alex Pandian’. Plot: Alex, a small-time thief, gets a contract to kidnap the chief minister’s daughter, Divya, for three days. But when Divya reveals to him the real reason for her kidnap, he decides to help her. Biriyani (2013) is an Indian Tamil crime-comedy film written and directed by Venkat Prabhu. 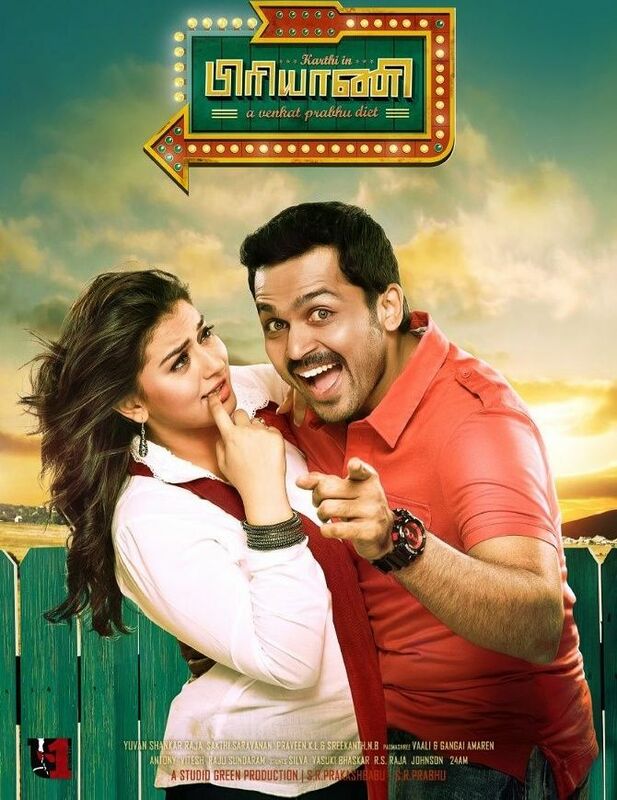 It features Karthi and Hansika Motwani in the lead roles alongside Ramki, Premgi Amaren, Nithin Sathya, Madhumitha and Mandy Takhar. It was hit at the box-office and dubbed in Hindi as ‘Dum Biryani’. Plot: Sugan and Parasuram leave Varadharajan’s party in a drunken state. Later, they get into some serious trouble when they find Varadharajan’s dead body in the trunk of their car. Paiyaa (2010) is an Indian Tamil-language romantic road action film written and directed by N. Linguswamy. It stars Karthi and Tamannaah, with Milind Soman, Sonia Deepti, and Jagan appearing in supporting roles. It was a hit film and dubbed in Hindi as ‘Bhaai – Ek Gangster’. Saguni (2012) is a Tamil political satire comedy film directed by Shankar Dayal. 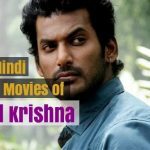 The film features Karthi and Pranitha in the lead roles, while Santhanam, Roja, Prakash Raj, Raadhika Sarathkumar and Nassar appear in supporting roles. The film was a flop and dubbed in Hindi with title ‘Rowdy Leader’. Plot: Kamal, a young man, travels to Chennai to save his ancestral property from getting demolished. Later, he comes across Boopathi, a corrupt chief minister, who is behind the demolition of the property. Komban (2015) is a Tamil action-drama film directed by M. Muthaiah. The film stars Karthi and Lakshmi Menon. It was a hit film and dubbed into Hindi as ‘Daringbaaz 2‘. 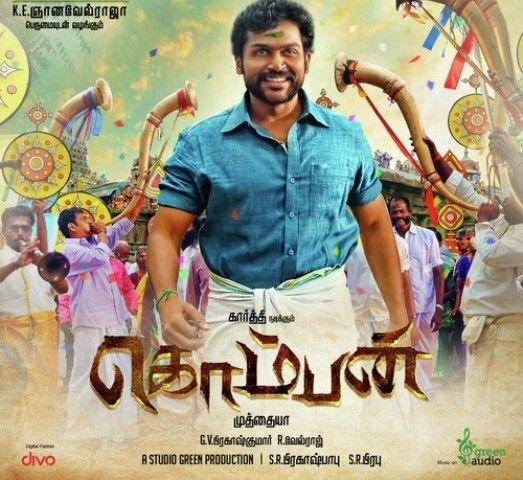 Plot: Komban, who protects his locality from bad people, always ends up resorting to violence. He decides to stop being violent after his marriage, but his past records never let him be at ease. Naan Mahaan Alla (2010) is a Tamil-language Indian crime thriller film written and directed by Suseenthiran. It stars Karthi, Kajal Aggarwal, Jayaprakash, and Soori. The movie failed to perform well at the box-office and dubbed into Hindi as ‘Jungbaaz’. Plot: Jeeva, a simple youngster, falls in love with Priya who comes from a wealthy family. Everything goes well until Jeeva’s father is murdered and the two have to find the killer.